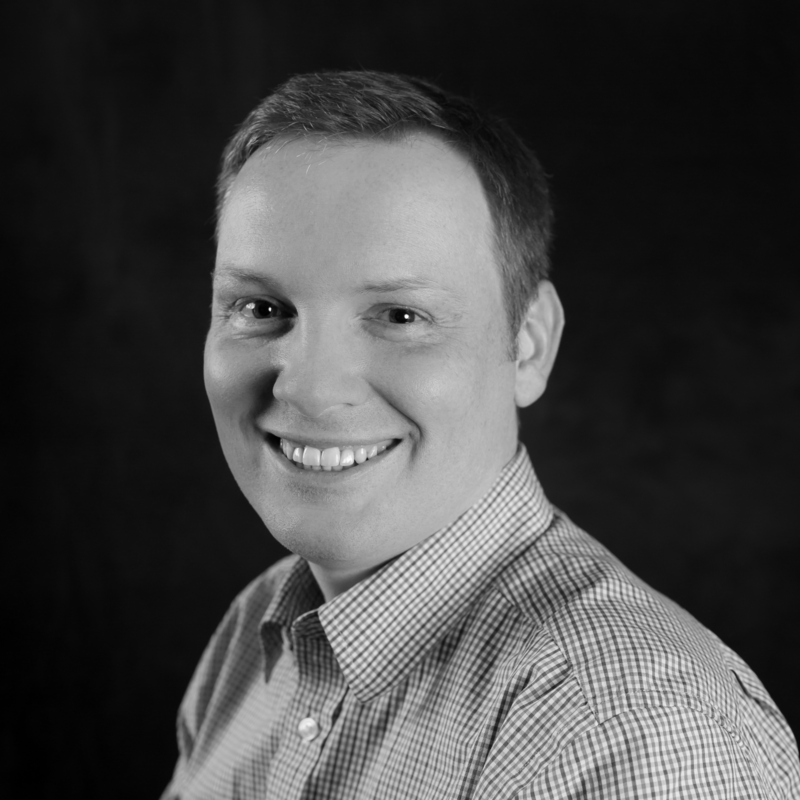 Derek has almost 15 years of client server experience in a broad array of industries. Before getting started in technology, Derek worked in Customer Service for many years. That experience has influenced how he approaches software; for new product development and legacy system rewrites alike, he’ll always be a user advocate striving to make things simplier. Derek is also a rabid an avid foodie. If you need a restaurant recommendation while in Omaha, feel free to get in touch.